While they say that sometimes fever is good because it means that your immune system is working, it is still a bummer to have one. Even if you want to do so many things, your body doesn’t allow you to do so. And with all the responsibilities that we have as adults, it is important that we know how to deal with mild fevers so we can go back on track. 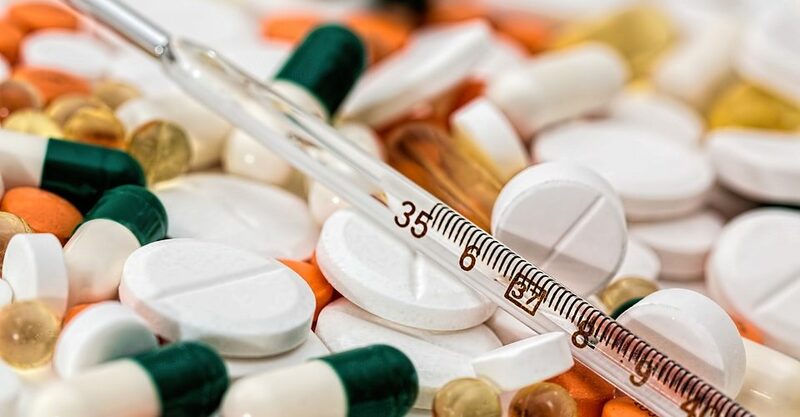 This post will tell you what there is to know about fever so the next time it comes knocking on your door, you can easily shoo it away. What are the symptoms of mild fever? Below are few symptoms of mild fever. Do not be alarmed as most fevers can be treated at home. What do you need to do to treat fever? If you have a mild fever, chances are, you can treat it easily and at the comforts of your own home. But how do you do it? We all know this, right? 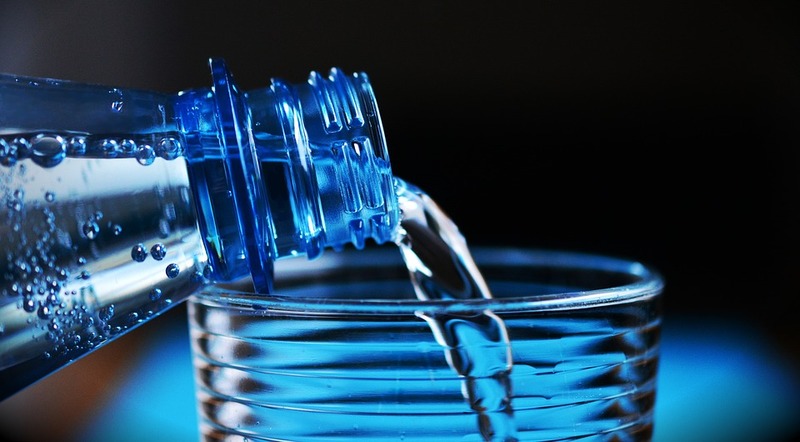 Ever since we were kids, we know how water is highly important to our body – more so when we are sick. Make sure you are hydrated at all times. If you can have a pitcher filled with water by your side, that would be ideal. Another solution is to drink coconut water. It’s always nice to eat soup when we are sick but please stay away from instant ones – even if it is the easiest thing to prepare. If someone can cook a bowl of real chicken soup for you, that would be great. Real chicken soup is made from chicken bones and has a variety of vegetables such as carrots, making it an amazing treat for those who have fever. It is an outstanding source of protein, calories, fluids, vitamins, and minerals. When we have fever, it seems that we don’t want to eat anything. But that doesn’t mean we shouldn’t. The best way to deal with this is to choose light foods that can be easily digested by your body. Why not have fruits like bananas? Or maybe have oatmeal or yogurt? Ideally, you have to remain cool when you have fever. Thus, you better wear something light and comfortable. You can also place a damp washcloth on your forehead and make sure your room maintains a cool temperature as well. Let’s be clear on this ok? Stick with warm baths and not cold ones. 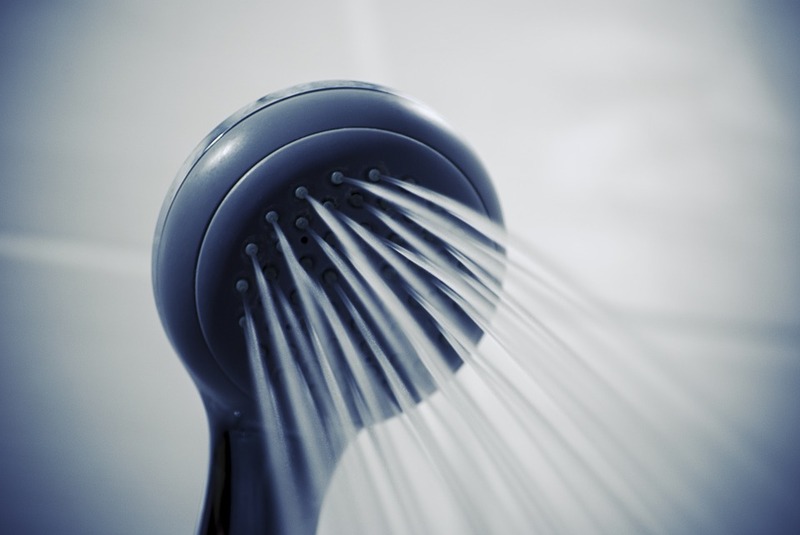 If you take a cold shower, it will increase your internal temperature and might cause you to shiver. You can also take ibuprofen to ease down your temperature. It should work within four to eight hours. However, if you experience the following, it is best to see your doctor the soonest possible time.